Smart, grisly fun or cliché-ridden and strained? 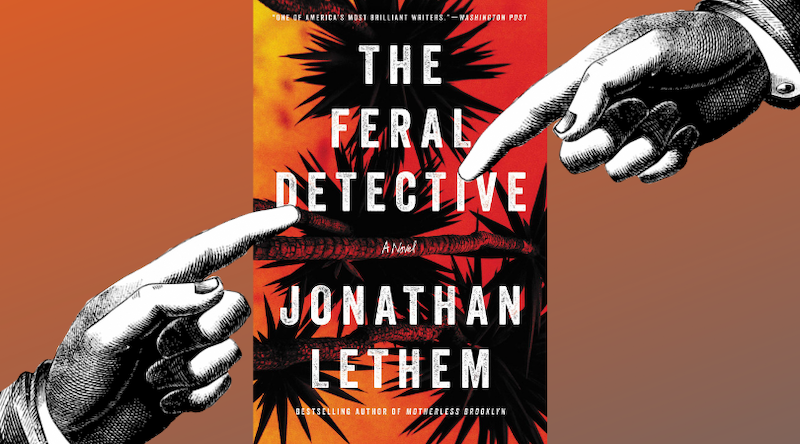 This week it’s the turn of the Jonathan Lethem’s The Feral Detective: a comic detective novel about a fed-up New York Times reporter who quits her job on the heels of Trump’s election, heads West, and hires a private eye to help her search the outskirts of Los Angeles and the Mojave Desert for a friend’s runaway daughter. 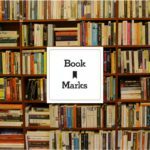 An intriguing premise, but did the country’s book critics find what they were looking for in Lethem’s first detective novel since 1999’s Motherless Brooklyn? Television had elected itself, I figured. It could watch itself too, for all I cared. I read my book.